Balance problems are extremely common among elderly adults, but they can be treacherous. These balance problems, whether they are due to arthritis, joint strength and flexibility issues, dizziness, or other complications, put your senior at serious risk of suffering a fall. The Centers for Disease Control reports that more than 29 million older adults experience a fall each year, making these falls a leading cause of death and the leading cause of non-fatal injuries among older adults. As a family caregiver, taking the steps to help your parent cope effectively with their balance problems is one of the most important things that you can do to reduce their risk, protect their safety, and keep them functioning throughout their later years. There are many things that you can do to help them improve their body in a way that will support better balance, but this is not the only thing that you should be thinking of. Creating a safe environment for them is also critical to ensure that they can continue to live the lifestyle that they desire while avoiding falls. Add grab bars and handrails throughout the home. Consider a stairlift that will help them to get up and down stairs safely. Remove furniture that is very lightweight or that is on wheels so your parent does not attempt to use these for balance. Raise the toilet to reduce the distance that they will need to stand or sit to use the toilet. Consider adding rails to their bed and equip their bedroom with a toilet chair to minimize the distance that they need to walk to use the bathroom at night. Add slip-resistant floor coverings to the bathroom and kitchen, as well as any areas with slick flooring, to provide more grip. Replace doors and drawers with “easy open” versions that do not require your parent to exert much effort to open them. 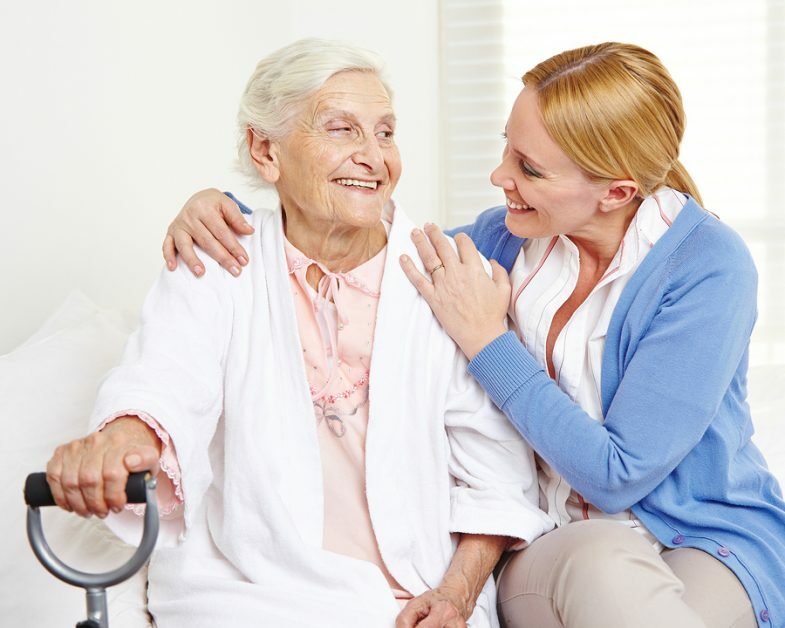 If you or an aging loved one are considering senior care in Matawan, NJ, please contact the caring staff at Lares Home Care 888-492-3538 or 732-566-1112.